Warrenton Mayor Mark Kujala told the Daily Astorian that Oregon LNG officials told him the project was being scrapped because backers were no longer willing to put up the money. WARRENTON, Ore. (AP) An energy company that wanted to export liquefied natural gas from the northwest Oregon coast will withdraw from the $6 billion terminal and pipeline project, city officials in Warrenton said. A phone message left for company officials by The Associated Press was not immediately returned. Kristin Grainger, a spokeswoman of Oregon Gov. Kate Brown, said the company had withdrawn state permits for the project. “Public input is critical to the process, and from the outset, the project struggled to build sufficient community support,” she said. Oregon LNG had proposed a terminal in northwest Oregon and an 87-mi. 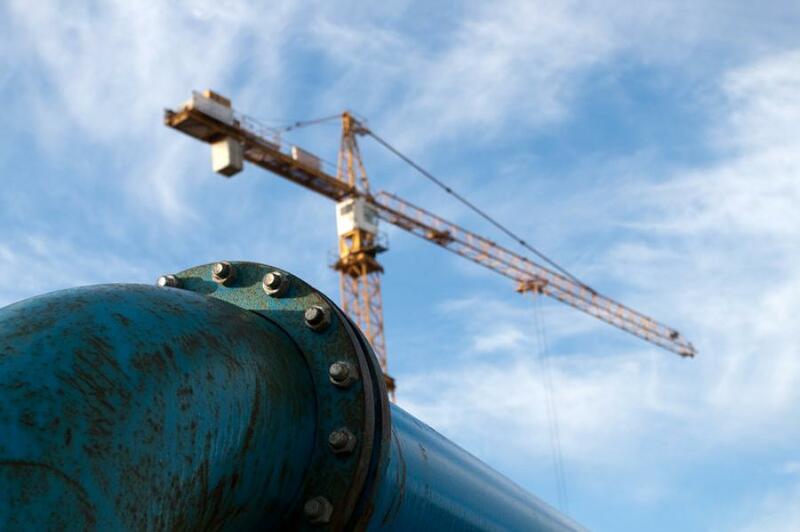 (140 km) pipeline to link with a natural gas connector in Washington state. The company wanted to export natural gas from western Canada and the Rocky Mountains to markets in Asia. Skip Urling, Warrenton's community development director, said he was told Oregon LNG would not proceed with an appeal of a city hearings officer's decision to deny the terminal. A hearing on the company's appeal had been scheduled for early May. Oregon LNG had said the project would be an economic boon to the area. A draft federal environmental review had estimated terminal construction over four years would generate more than 9,500 jobs. Oregon LNG would have eventually employed about 145 workers. Oregon Sen. Ron Wyden said in a statement that opponents had raised valid concerns. “I shared the concerns that the Oregon LNG project would have had negative environmental and economic impacts, and I am relieved that local voices prevailed,” said Wyden, a Democrat.